Enjoy large profit margins from only a small amount of space. Not only is each unit compact in size, but easily installed and very simple to operate. 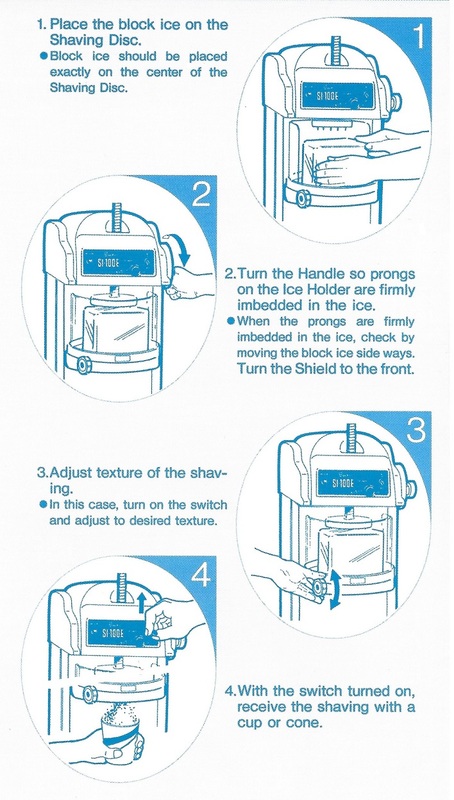 Swan's unique blade adjustment control gives you a choice in the ice texture. From coarse and grainy to light as fresh fallen snow. Buy the SI-100E now for just $1995.00!! !